A microservice architecture helps you build your application as a suite of different services. This approach has been widely adopted as it helps to easily scale up your application with reduced dependencies. This way if a part of your application is corrupted, it can be fixed easily thereby eliminating the possibility of completely shutting down your software. 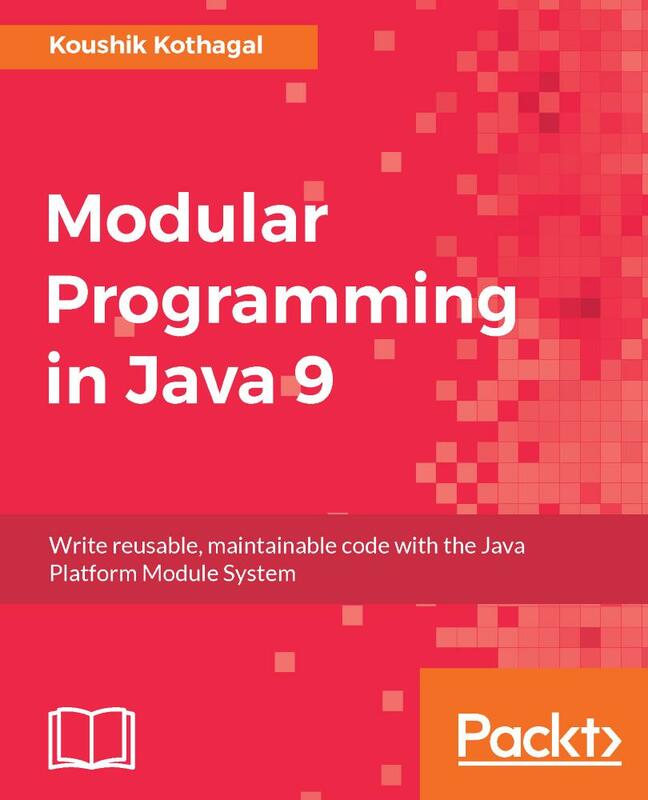 This book will teach you how to leverage Java to build scalable microservices. You will learn the fundamentals of this architecture and how to efficiently implement it practically. We start off with a brief introduction to the microservice architecture and how it fares with the other architectures. The book dives deep into essential microservice components and how to set up seamless communication between two microservice end points. You will create an effective data model and learn different ways to test and deploy a microservices. You will also learn the best way to migrate your software from a monolith to a microservice architecture. 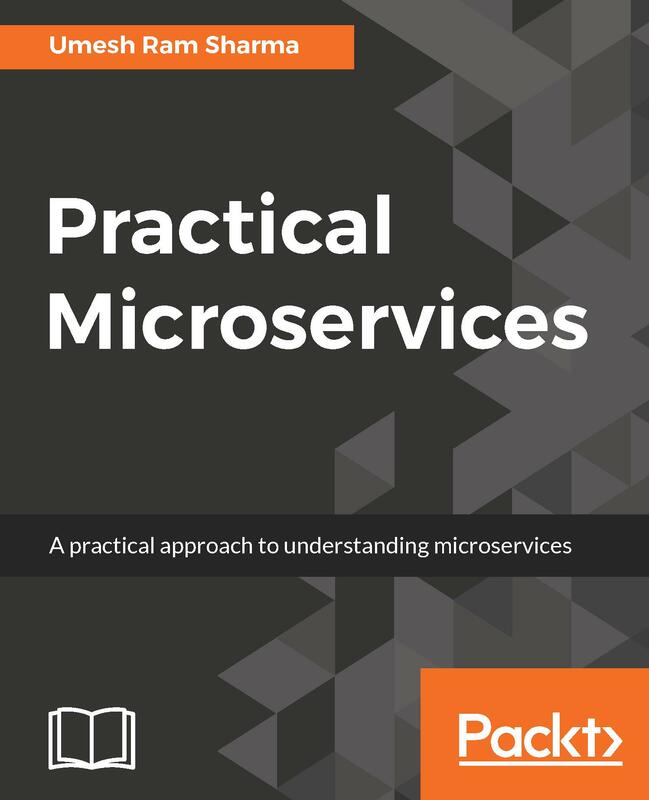 Finishing off with monitoring, scaling and troubleshooting, this book will set a solid foundation for you to start implementing microservices. Umesh Ram Sharma is a developer with more than 8 years of experience in the architecture, design, and development of scalable and distributed cloud-based applications. He was awarded a master's degree from Karnataka State Open University in Information Technology. With a core interest in microservices and Spring, he is an expert in the utilization of various offerings of the J2EE, Java Script, Struts, Hibernate, and Spring stack. He also has hands-on experience of technologies such as AWS, J2EE, MySql, MongoDB, memchached, Apache, Tomcat, and Hazelcast. Currently working as a Principal Lead Engineer at ZestMoney, he helps his team migrate their running project to microservices. In his free time, he enjoys driving, cooking, and attending conferences on new technologies. Novo izdanje knjige Ivora Hortona Od početka. . . Java 2, JDK 5 predstavlja iscrpan i pristupačan udžbenik za savladavanje programskog jezika Java i Java 2 platforme. Ova knjiga pruža najbitnija znanja o razvijanju programa korišćenjem platforme Java 2 Standard Edition 5. 0 (J2SE 5. 0) ili njenih kasnijih verzija. 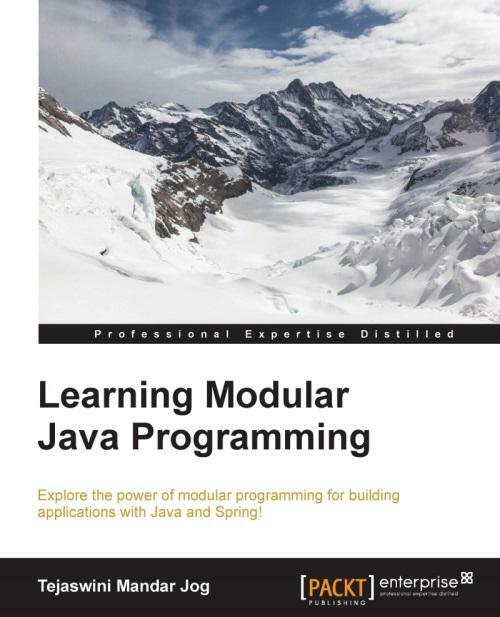 Explore the power of modular programming for building applications with Java and Spring!